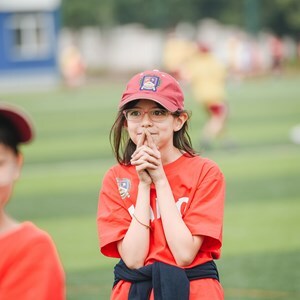 We provide a rigorous but nurturing environment in which our students will become active and capable citizens of tomorrow. 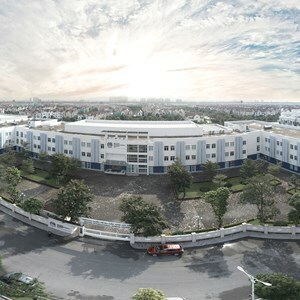 BIS Hanoi is staffed with dedicated, skilled and committed teachers and support staff. 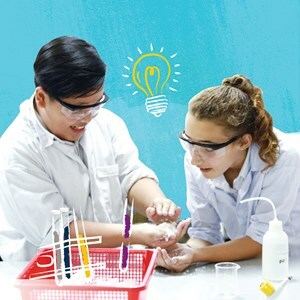 Our teams are strong and innovative, constantly re-visiting ways of bringing the curriculum to life. 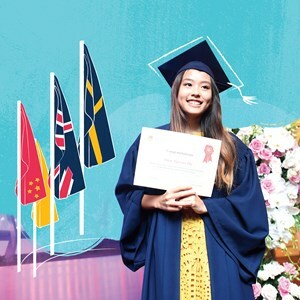 Our students will leave school prepared to enter a very competitive world where they will need all their academic ability, strength of character and personal skills to be happy and successful. 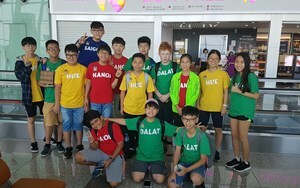 We look forward to seeing you at the British International School Hanoi and welcoming you and your family to our special community. We are happy to assist you with your questions and requests. 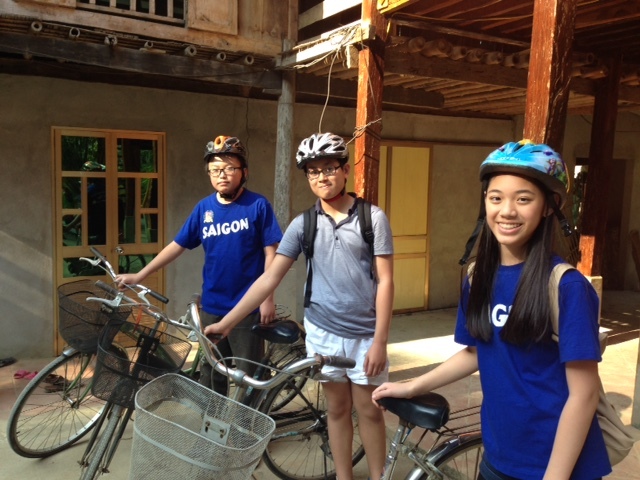 On 27th January 57 excited year 8’s embarked on their residential trip to Mai Chau. Arriving at Mai Chau students had the opportunity to cycle through the village and rice paddies, learning local embroidery techniques and in the evening made their own bamboo rice. 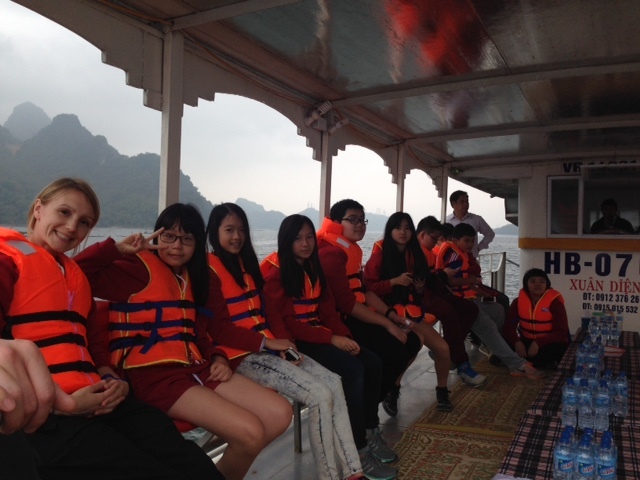 The next day students were able to visit the local museums and a White Thai family. 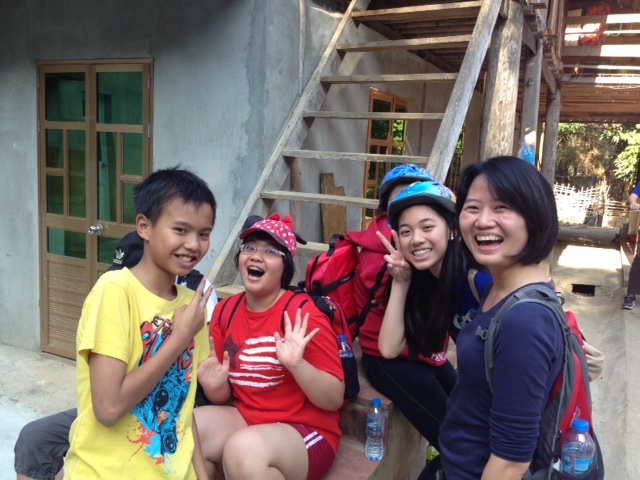 In the afternoon groups rotated and hiked around the village. Students explored how to make an emergency shelter and a fire. Staff and students were entertained by a White Thai music performance in the evening. 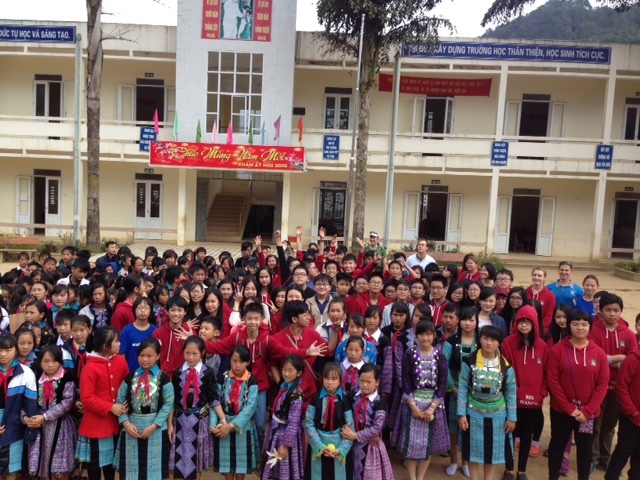 On the third day students visited a local Hmong school and BIS donated scarfs and gloves to all the students and staff. 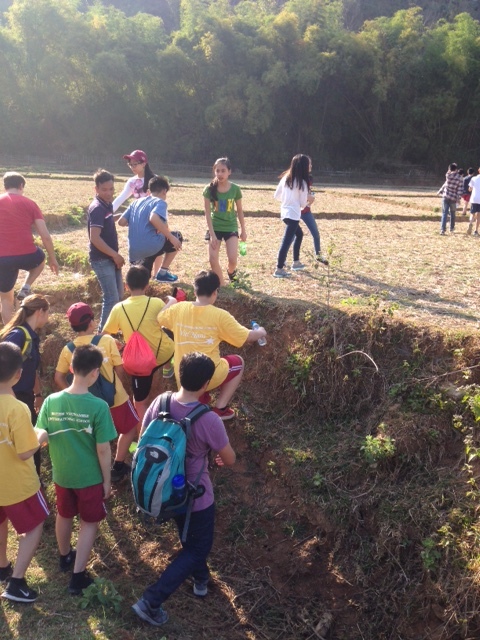 The students had a lovely morning interacting with local students and playing Hmong games with each other. 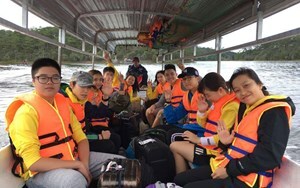 The last sight which the students visited was the Hoa Binh reservoir. 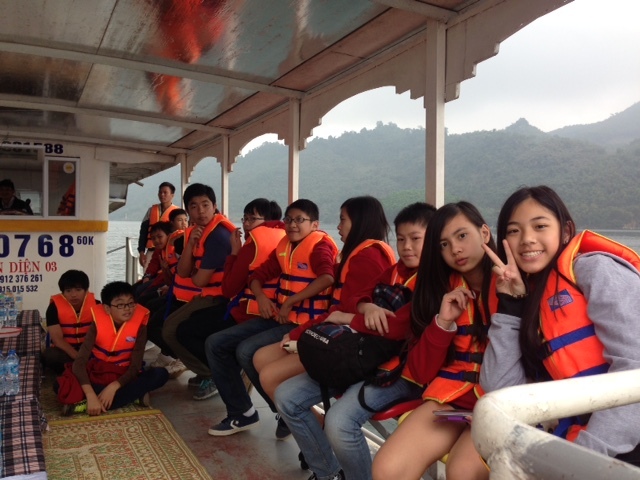 Students were on a boat to experience the vastness off the largest hydroelectric dam in Vietnam. 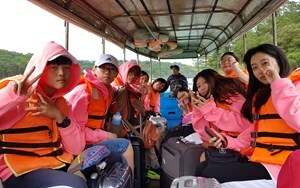 The year 8’s bonded as a year group and learned various life skills on the expedition. 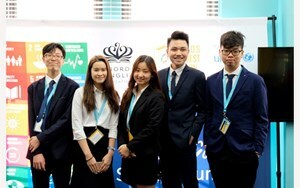 It was a good experience for all.